J.W. Carnegie & Co have been supplying building merchants, local authorities, landscaping contractors, civil building contractors, concrete manufacturers and many more for the past 75 years. 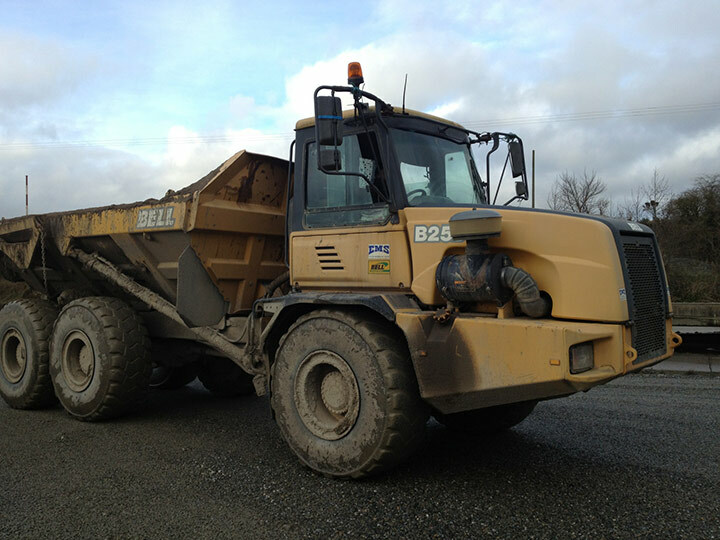 We have a wide range of products that are produced from our state of the art plant in Blessington. For quality purposes all our products are tested to the appropriate standards regularly. A family run business, owned by Dermot Carnegie for the past 45 years. Initially operated from Blackrock in Co. Dublin, the company moved to its present site in Dillionsdown in Blessington in 1948. 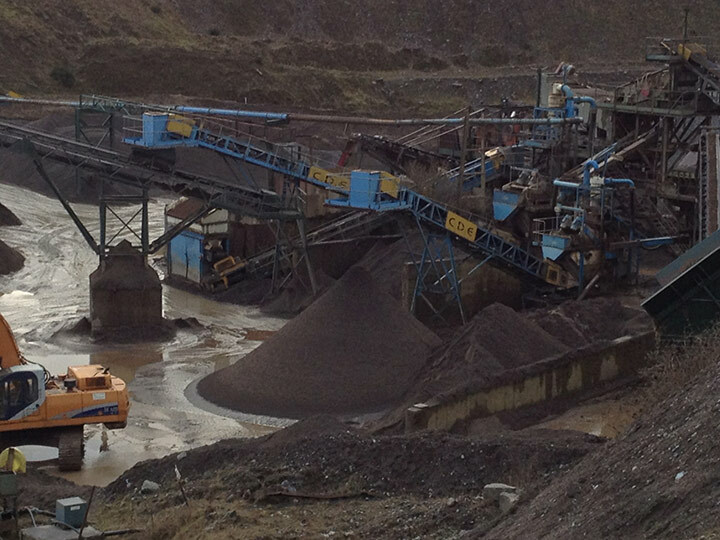 Here the scale of the operation and the breath of the product line are served by an updated static screening, washing and crushing plant. 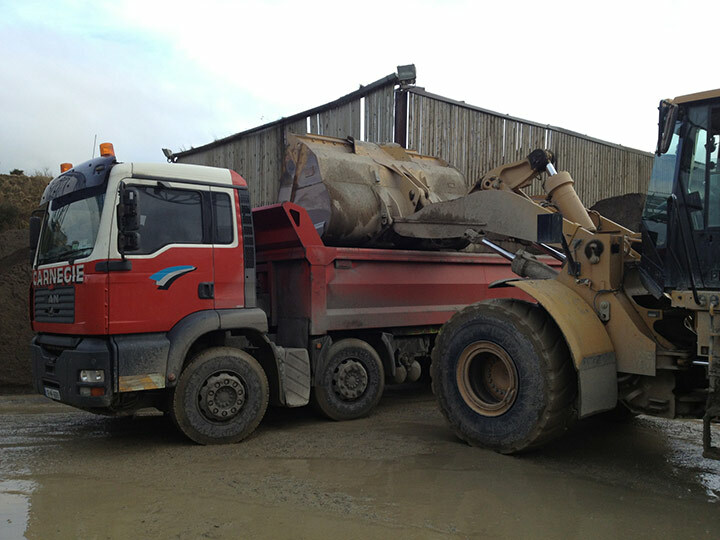 All of our materials are available for delivery through our fleet of trucks. 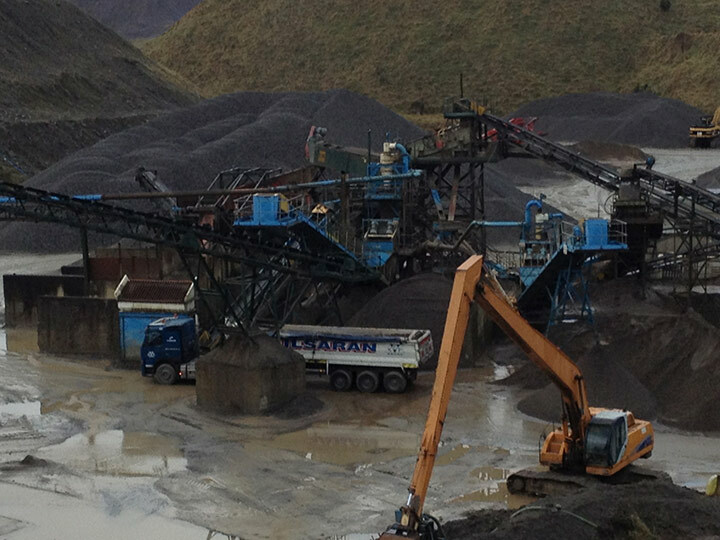 We are renowned for our efficiency and reliability. 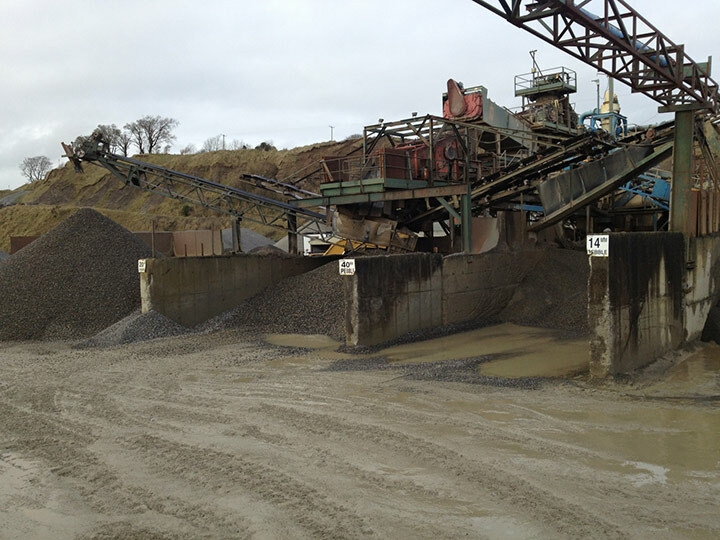 Our materials are also available to be collected in our quarry in Blessington. J.W. 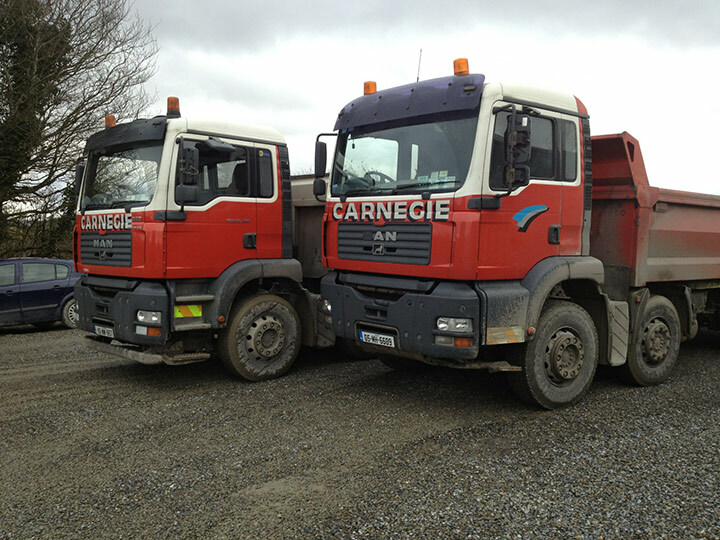 Carnegie & Co. Ltd has been supplying building merchants, local authorities, landscaping contractors, civil building contractors, concrete manufacturers and many more for the past 75 years.